Trinity HOPE has a mission outreach program designed for children. It can be used for Mission time during VBS programs, Chapel, and Sunday School. 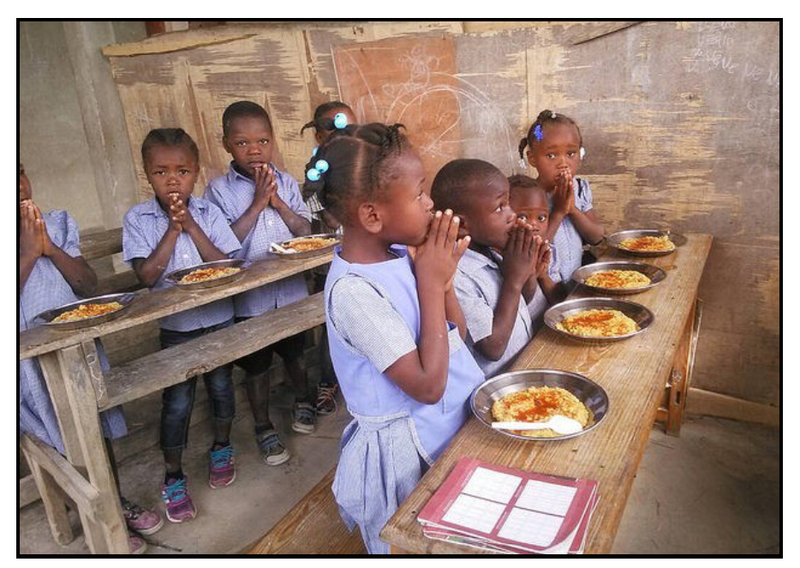 Five modules have been created to help connect your children with the children in Haiti and how they can help. The students learn about hunger, school, living conditions, daily activities and how to share the Gospel. We provide ideas of how to bring home the message allowing you to pick and choose what works best for you. The same modules with additional ideas to keep the children's interest are in version 2. This version includes songs to teach the children each day that we sing with the children in Haiti. Select the button below to see an overview of of the modules and activities.